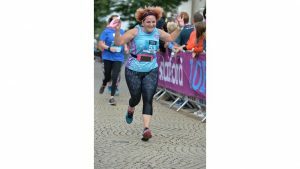 Perhaps you’ve taken up running recently and looking for your first big challenge? 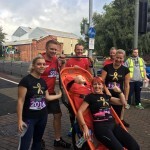 Or are you an experienced runner wanting to improve on your PB’s? 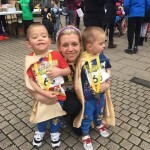 The Childhood Cancer Parents Alliance (CCPA) regularly has ‘bonded’ places for running events such as as the Stafford Half Marathon or Stafford 10K; meaning that we buy a number of places, covering the cost of the entry fee in exchange for you running on our behalf. If you want to take your new fitness regime to the next level and fancy a challenge, then we’d love to hear from you! 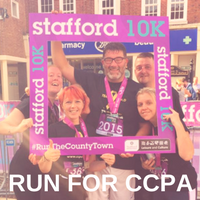 By running for CCPA you can help us raise funds as well as playing an important part raising awareness of the support we offer to families whose children have cancer, who do not have access to an obvious or appropriate group, so they feel supported, not isolated. 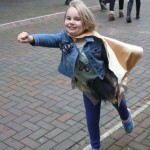 Do I have to raise huge amounts of money? 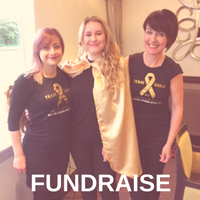 When you become one of our #teamgold runners we ask you to raise a minimum amount – dependant on the race or event. 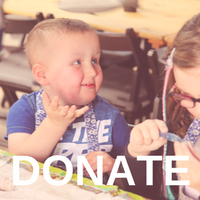 We encourage you to use Justgiving – an online fundraising site – to make collecting your sponsorship much easier. 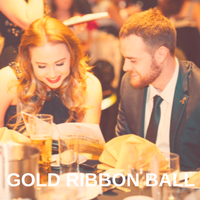 #teamgold is our dedicated group of supporters – just like you! The group includes our enthusiastic runners some of whom have lots of running experience, others are new to any kind of exercise! 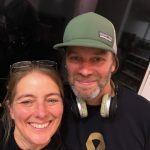 In addition to the open #teamgold page on Facebook, which any of our supporters can join, there is also a closed #teamgold group. 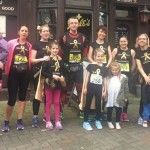 Just for our runners, the group offers lots of support from other members – we’re a sociable bunch and like to have fun! 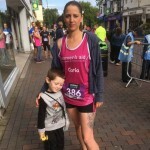 Depending on the event runners receive a running vest, regular support from our fundraisers and are supported by an enthusiastic cheer team on the day of the race. 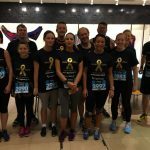 The team at CCPA are thrilled that Stafford based tech business, Hyperlogic Ltd are sponsoring CCPA’s distinctive black and gold runners kit. 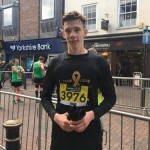 All 20 #Teamgold runners taking part in the Stafford 10K later in the year will be now be kitted out with new CCPA technical shirts thanks to the generous support of Hyperlogic. 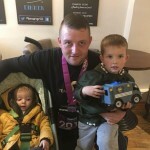 Not only will this help raise awareness of the charity’s work but also help spectators recognise our runners as they run the 10K and so they can cheer them on! If you think running one race is a challenge, then imagine taking on a race every month! That’s what Lindsey Underhill has decided to do! 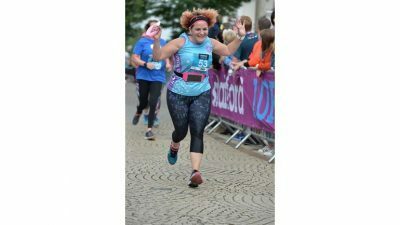 Each month throughout 2018 she will be taking on events such as Carsington Water 10k, Stafford Half Marathon and Derby 10k. 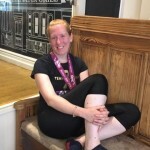 Lindsey has set herself a target of raising £500 for CCPA and you can follow her progress on her dedicated Facebook page. 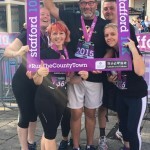 In addition to the races or event where CCPA have ‘bonded’ places there are also many independent running events around the UK which invite you to put your best foot forward for charity.